to a weight of 18 kg! You can carry on your front,hip or back – it’s so versatile! 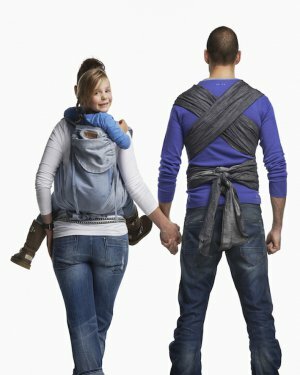 Babywearing is the practice of carrying your baby in a soft, unstructured carrier – close to your body as you go about our daily business. 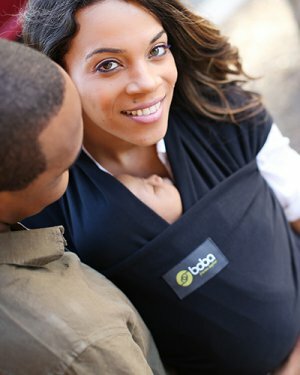 Really good things happen when you wear your baby! 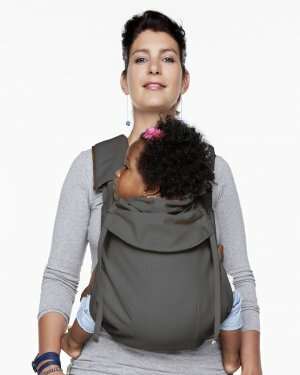 Babies who are carried this way…. The ByKay Woven Wrap is a Size 6 and measures 4.7m in length and is 0.7m (70cm) wide. breastfeeding – pretty much anywhere, helps working parents reconnect, and makes transitions from one caregiver to another much easier. 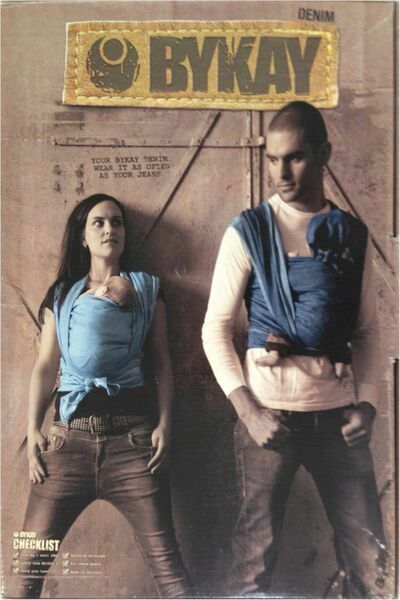 which gives the baby carrier an authentic, sturdy appearance and ensures optimum wearing comfort. same as with your favorite jeans; the more often you wear it, the better it will look!